This week’s prompt is all about villains. We could talk about the best, worst, most lovable etc. I decided to talk about my favourite villains. Those that I love to hate! 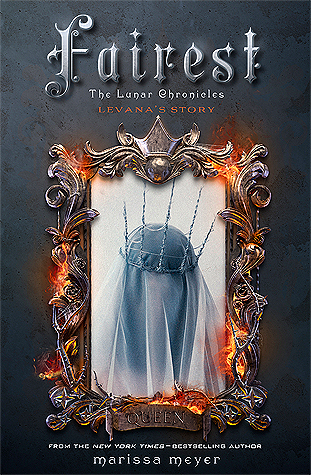 I feel Fairest made me understand Queen Levana more, but I still love to hate her! President Snow just irritates me! But I love that. 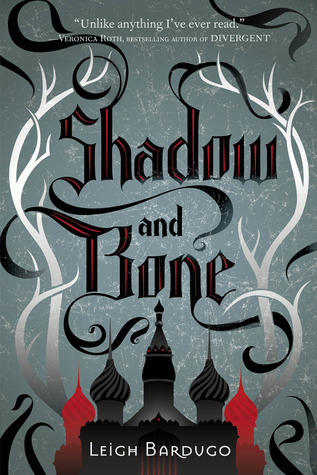 I love The Darkling’s character. Such a great villain! 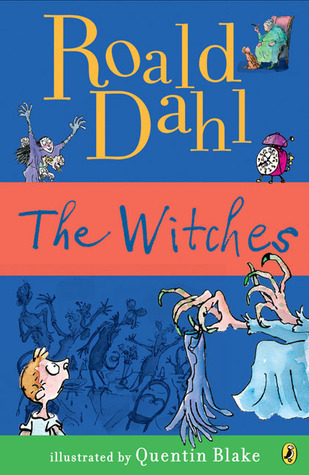 This is one of my favourite Roald Dahl books. I love to hate The Grand High Witch! The worst headteacher ever! 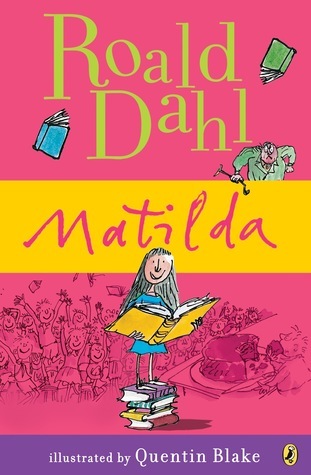 Love to hate Miss Trunchbull. 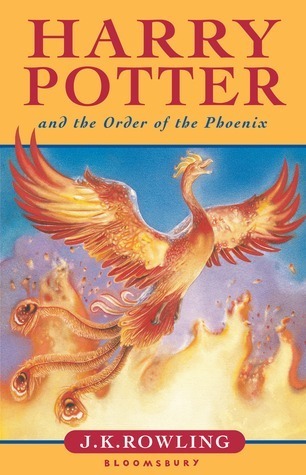 The characters in this book are so messed up! Mrs Danvers is incredible creepy! Who are your favourite villains? Do we share any? Let me know! Feel free to leave a link to your post and I’ll stop by! 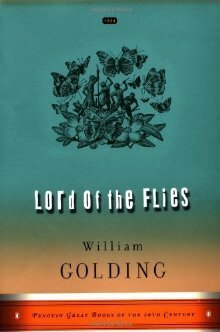 Ten Of The Longest Books I’ve Read! 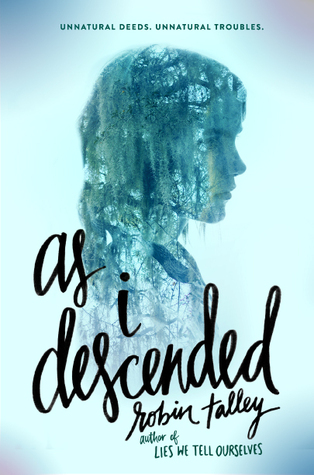 Click on the image to take you to the Goodreads page for the book! This took me a while to get through but I got there in the end! This took me a while to get through as well. I do remember enjoying it, but it was quite heavy-going. 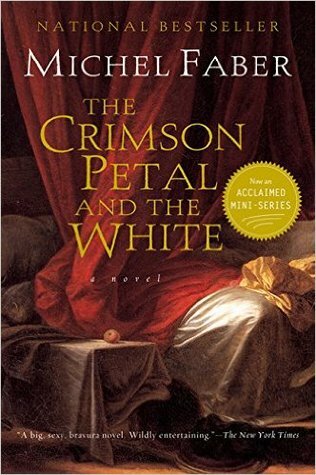 I thoroughly enjoyed this book and really didn’t expect to! It didn’t feel like this book was as long as it is! I whizzed through it. I haven’t seen the show but I certainly enjoyed the books! I love this series. I didn’t want it to end but Winter was a wonderful ending. I love this trilogy! Again, when a book is good it doesn’t feel like a long read! 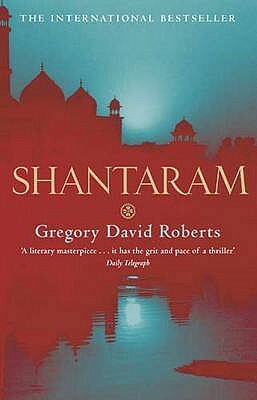 Another book that I whizzed through! 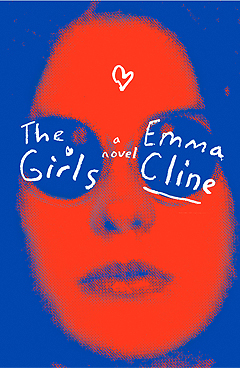 Although some parts of it irked me, on the whole I loved the ending! Yes, I read the Twilight books. 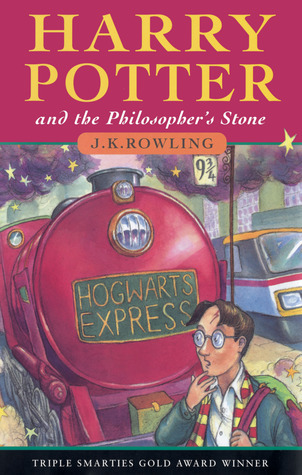 I thought they were okay at the time but looking back… they’re not the best books in the world! Tell me about the longest books you’ve read! Feel free to leave me a link and I’ll stop by! 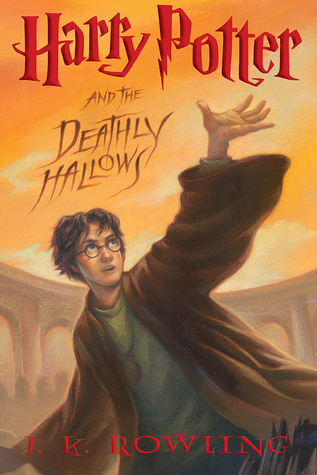 This week’s list is all about the books that surprised us, be it in a good or bad way! 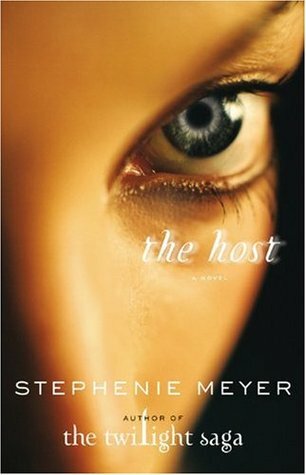 I wasn’t the biggest fan of Twilight so I didn’t expect to like The Host as much as I did. I didn’t expect this book to be a 5 star! It totally was. I thought this book wouldn’t be for me, but I was captivated. 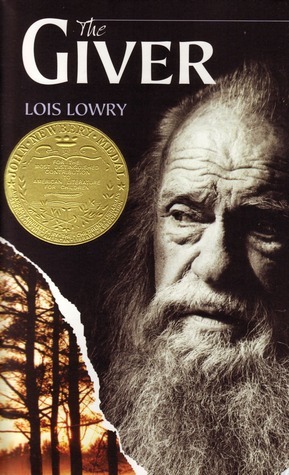 I didn’t like most of the books that I had to read at school so I didn’t expect to like this one. I was NOT a fan of What We Left Behind so again, wasn’t expecting to like this one as much as I did. 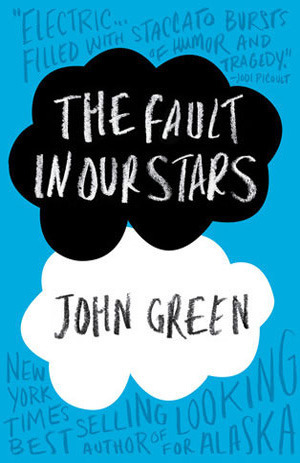 I always feel bad for not liking John Green, but I just didn’t ‘get’ this book. It wasn’t that I didn’t like it, I did. I just wasn’t blown away. This book was very slow in places. A bit strange! I don’t usually mind strange. Great premise, but it didn’t work for me. How about you? Let me know which books have surprised you! Feel free to leave a link to your list and I’ll stop by! 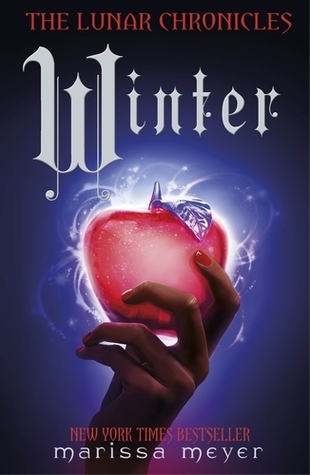 I am a big fan of the Lunar Chronicles series, so I was super excited when I heard that Marissa Meyer was bringing out a book that centred around Alice In Wonderland. I love a reimagining. Then reviews started to come out and I was feeling a little anxious about reading it! They were so mixed. So, I stepped back from the hype for a while and decided to read it when the hype died down. Heartless is inspired by the Queen of Hearts made famous by Lewis Carroll in Alice in Wonderland. It centres around Catherine, who is the daughter of a Marquess. She is expected to marry well and live the life of a lady. Catherine is a dreamer and wants to own a bakery and create delicious recipes for the people of Hearts. Catherine has been dreaming about a man and finds herself meeting him… he’s the new court Joker, Jest. 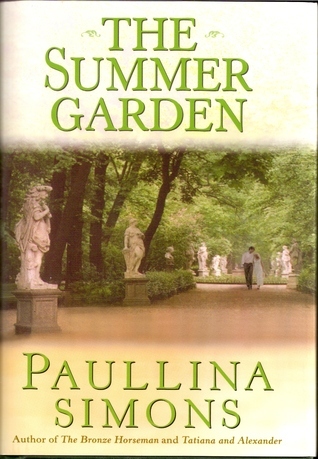 Catherine is completely drawn to him even though he’s not what her family want more for her. Catherine is being courted by the King. He wants to marry her. 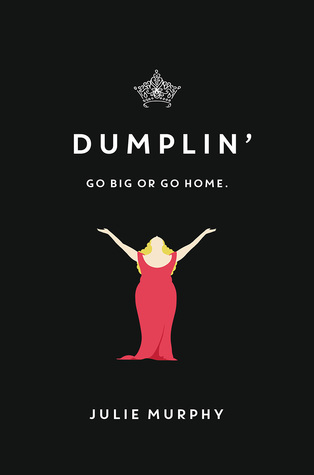 Her family don’t give Catherine a choice. She must marry the king or lose her place in the family. 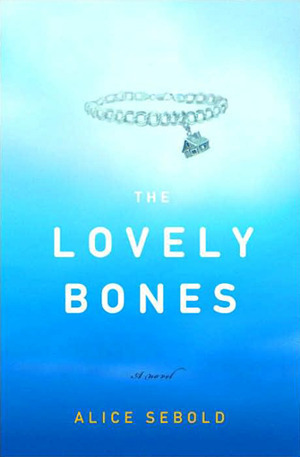 I liked so many things about this book, especially the characters. I really enjoyed Catherine as a character and loved that she wanted to do her own thing. I also loved reading the descriptions about the yummy goodness that she was baking. I adored her friendship with her maid Mary Ann and I was rooting for them to open their bakery together. I also really liked the character of Jest. I thought he was fabulous, although I didn’t really get on board with their romance. 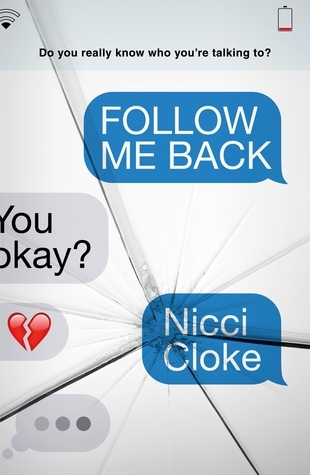 It was a little too instalove for my liking. I thought Cheshire was amazing too. 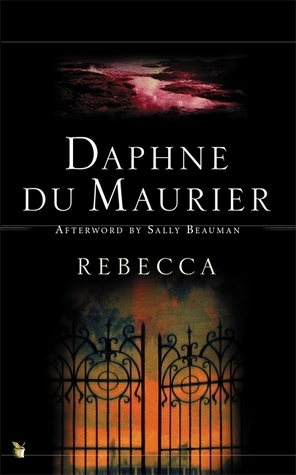 The setting was fantastic and I could picture it easily in my mind. I do think that this book suffered from being a little slow paced. I wanted a bit more action, much like the Lunar Chronicles. It being a standalone, I expected it to be incredibly action packed but it wasn’t. I was disappointed by the instalove too. Cath and Jest instantly connected and were infatuated and I couldn’t really understand why! I’m glad that I gave this book a go! 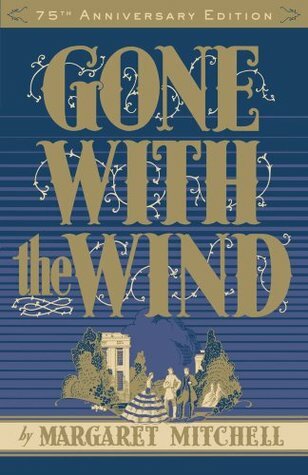 It didn’t blow me away but it was still a decent read. 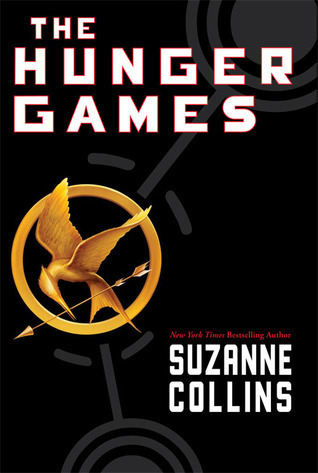 This book is a good example of why you shouldn’t let mixed review sway you! 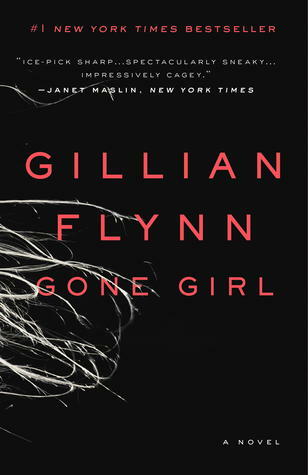 NOW– Dark Places– Gillian Flynn– I’m hoping to get stuck into this book today when I’ve finished some planning for school! THEN– Heartless– Marissa Meyer– I finally read this book and I certainly wasn’t disappointed! I hope to get out a review tomorrow. 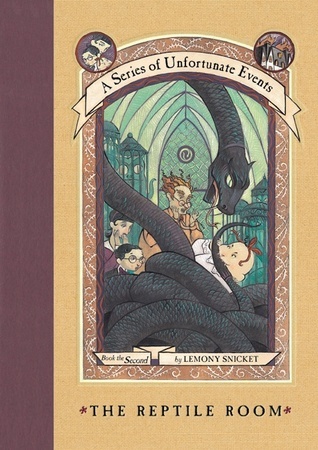 NEXT– The Reptile Room- Lemony Snicket– This is the kid-lit choice for July! 🙂 My review will be out at the weekend! 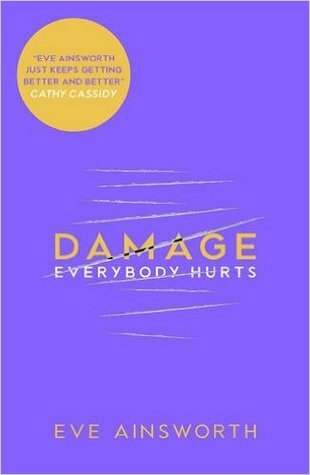 NOW– Damage– Eve Ainsworth– I decided to read this book before Heartless which was on my post last week. I decided to do this because it’s a short read that I hear is so powerful and I was in the mood for that! 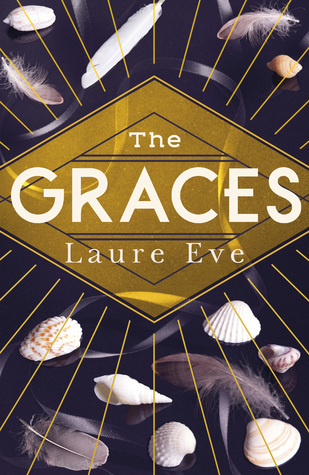 THEN– The Graces– Laure Eve– I really enjoyed this book which centres around obsession and witchcraft! 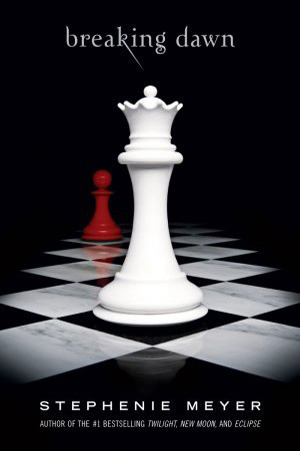 NEXT– Heartless– Marissa Meyer– I MUST read this book next. It’s got to happen! 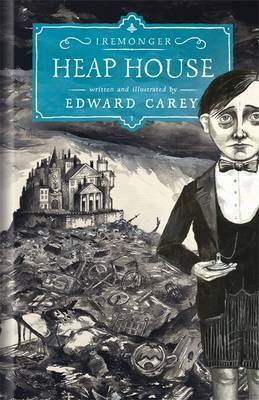 NOW– Heap House- Edward Carey– I’m just about to start this book which has had me intrigued for years. 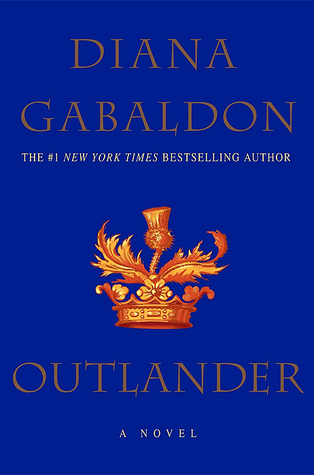 I’m loving the front cover and I’m guessing it’ll be a unique little book! 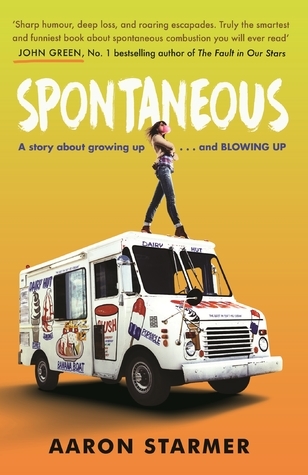 THEN– Spontaneous- Aaron Starmer– This book is about teenagers that keep spontaneously combusting. 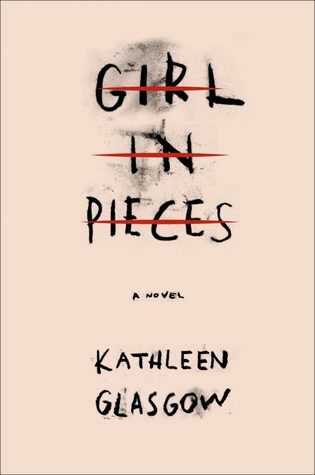 It’s a unique YA read! 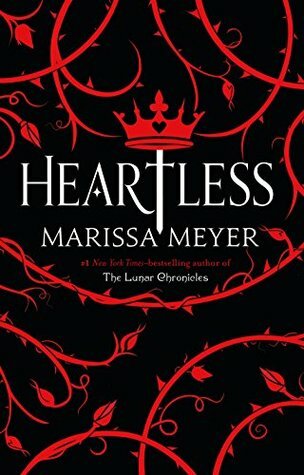 NEXT– Heartless- Marissa Meyer- It is finally time for me to get around to reading this book! I’ve heard mixed things, so I’m not going in with too high expectations. What are you reading this week? Feel free to leave a link to your posts and I’ll stop by! Happy Reading!